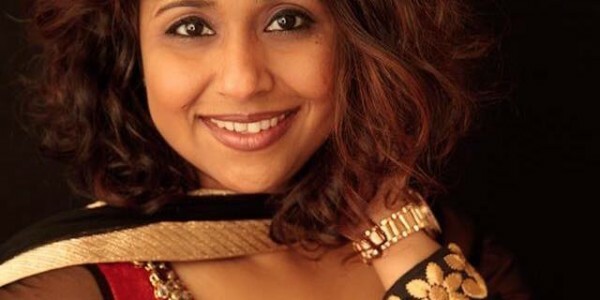 Menka Soni is an entrepreneur and community leader who has over 20 years of progressive& diverse experience in IT. she transitioned to exploring new concepts including leadership, fashion & pageantry, event management. She is a strong believer of giving back to the community, and has established and managed 501-3c Org, serving as Board of Director for OneRedmond foundation, City of Renton Mayor’s Inclusion Special Task Force and is actively involved with many other organizations providing value added though leadership. She is also the Founder and President of Ravishing Women, a non- profit initiative working to promote women entrepreneur, talent & focus to transform “dreams into reality”. And this is just one facet of her work. 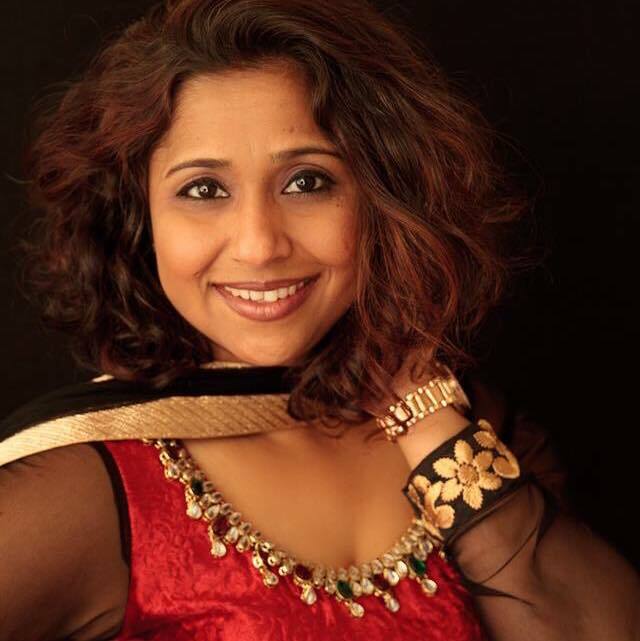 To know more about all that Menka does and how she manages these along with her home and family, you will have to tune-in to our Hindi Radio show, Chat and Chai, today, Friday, 3 August on MeraSangeet. The timings are 8:00 AM, 7:00 PM and 11:00 PM – ET on MeraSangeet USA; 5:00 AM, 7:00 AM,9:00 AM,11:00 AM,1:00 PM,3:00 PM,5:00 PM,7:00 PM and 9:00 PM on MeraSangeet Gold;7:00 AM on MeraSangeet LA.